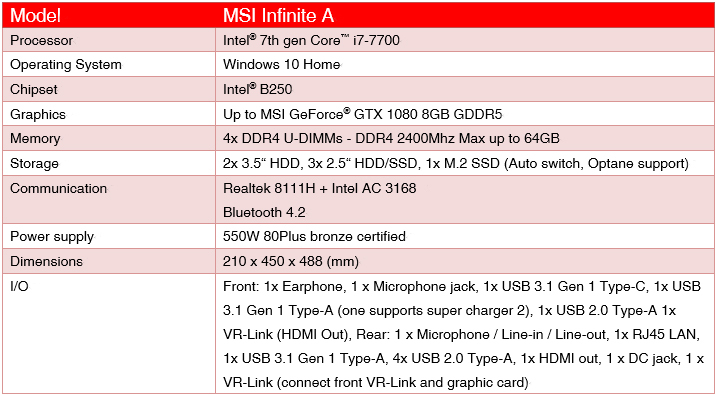 MSI, the world's leading manufacturer of true gaming hardware is proudly expanding its Gaming Desktop line up with the MSI Infinite series. Inspired by gamers that have a never-ending desire to game and want infinite possibilities to play the way they want, the MSI Infinite A is the first model within the new series that captures this spirit. 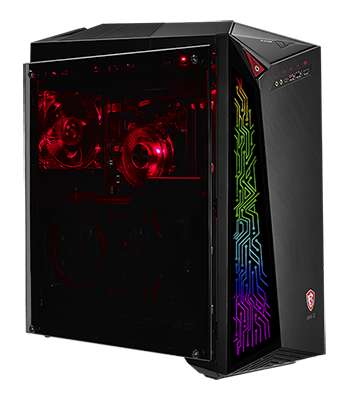 First displayed on Computex 2017 in Taipei, the design of Infinite’s case boasts elements of electric circuitry traces on the front side, which can be customized with RGB colors via MSI’s Mystic Light software. 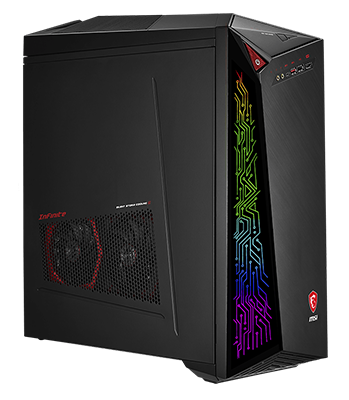 Infinite also features a side panel made of transparent tempered glass, adding to Infinites modern design and allowing gamers to glance at the hardware inside. Looking at the heart of this gaming beast, Infinite A tackles any challenging game by equipping MSI’s own award winning MSI GAMING graphics card. 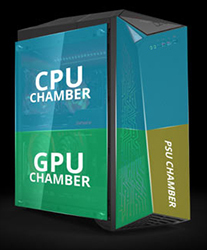 To support its endurance during transportation and cooling efficiency while gaming, the GAMING graphics card is installed vertically. Also housing Intel’s latest Intel® Core™ i7 or i5 processor, MSI Infinite A is destined to provide game-worthy performances. The system keeps your head cool by the implementation of MSI’s exclusive Silent Storm Cooling 3 thermal design, which focusses its cooling elements on specific chambers within the case, making Infinite’s cooling efficiency unmatched and quiet as an assassin at the same time. To complement those who have a VR headset, Infinite features VR Link, which enables a quick connection with VR devices and automatic software optimizations for the best VR experience. 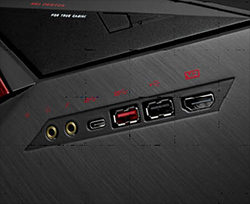 Infinite series comes with MSI’s award-winning GAMING Graphics Card. 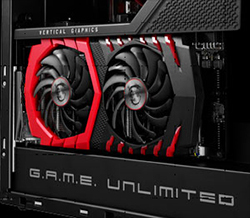 The graphics card is installed vertically, supported by its motherboards Steel Armored PCI-E slot which ensures stability and endurance during transportation. Gamers can now enjoy the best in-game performance while the supreme TWIN FROZR VI cooler keeps your graphics card cool and quiet. Welcome to a True Gaming PC! MSI crafted a unique way to keep the system as cool and quiet as possible by individually cooling the most important heat-generating hardware in the system using separated chambers. When performance really matters, Infinite is up to the task and delivers powerful gameplay without annoying gamers with noisy fans or overheating hardware.